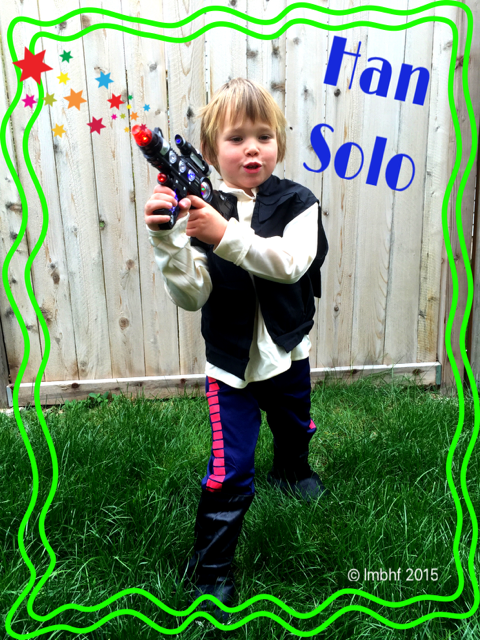 I wanted to share with you pics of my boos and ghouls in their Halloween costumes! So much fun!! I hope you enjoy them. 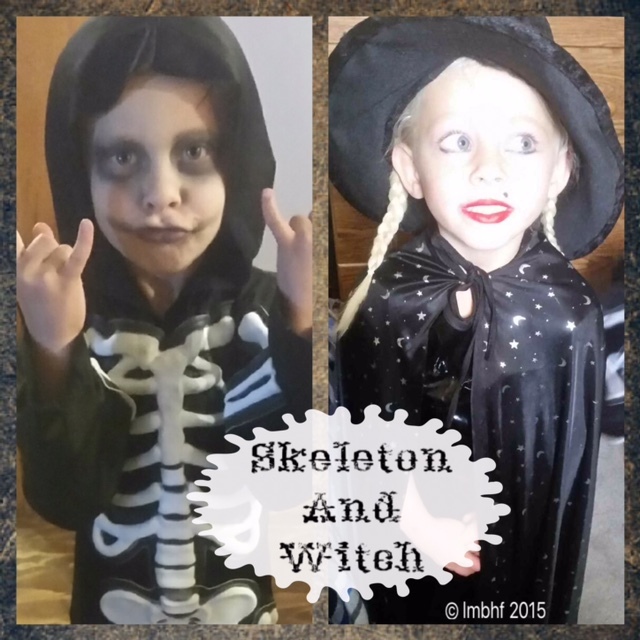 A Skeleton & A Ghost! 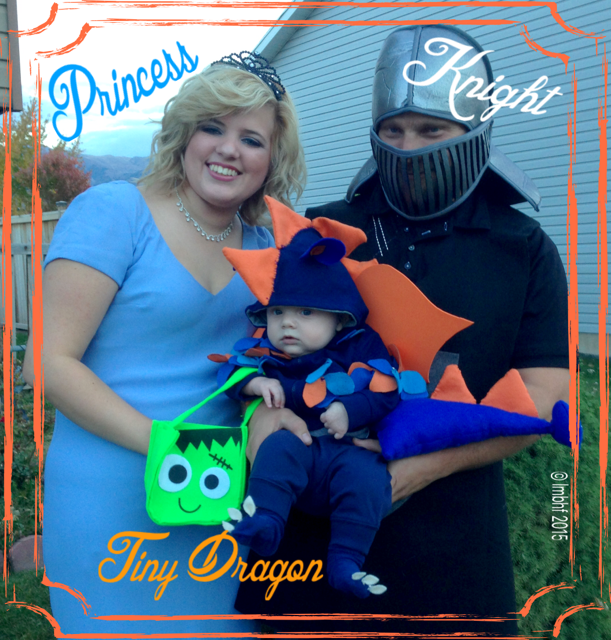 Princess, Knight & Tiny Dragon! That little lion is so cute!!!!!! Great costumes. Love these! 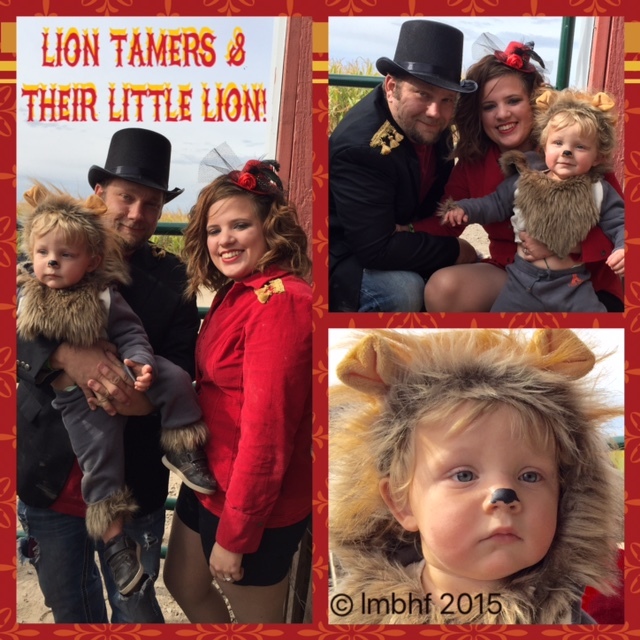 I was a lion tamer with my little boy as a lion one year too! 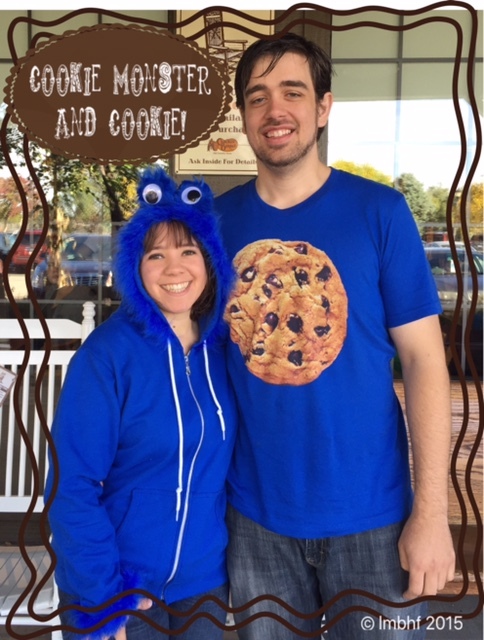 I love all the coordinating costumes….so cute. They did a great job this year!